and experience to solve complex problems. When you need results, partner with Avery. 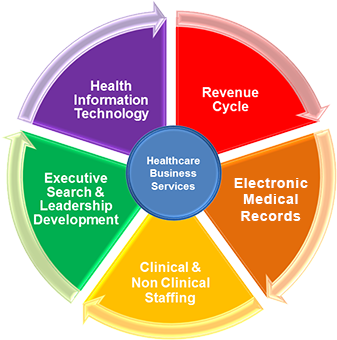 Avery Partners Healthcare provides a suite of business services specifically aligned with the unique requirements of Healthcare providers. We have national capabilities and years of experience solving problems for our clients. We can reduce cost, eliminate hassle, increase service levels and add value to each area of your business. Whether you need us to take on a project, outsource completely or just add the right people to your team, our focus is always on helping you reach your goals. I have Known, and worked with Ms. Ellen Johnson for the past 2 years. She has been absolutely incredible. She has been very instrumental in my career. I could not have gotten to where I am within this last 2 years of my life with out her. She is very professional, efficient, and polite. Further more, I know that I can depend on her.